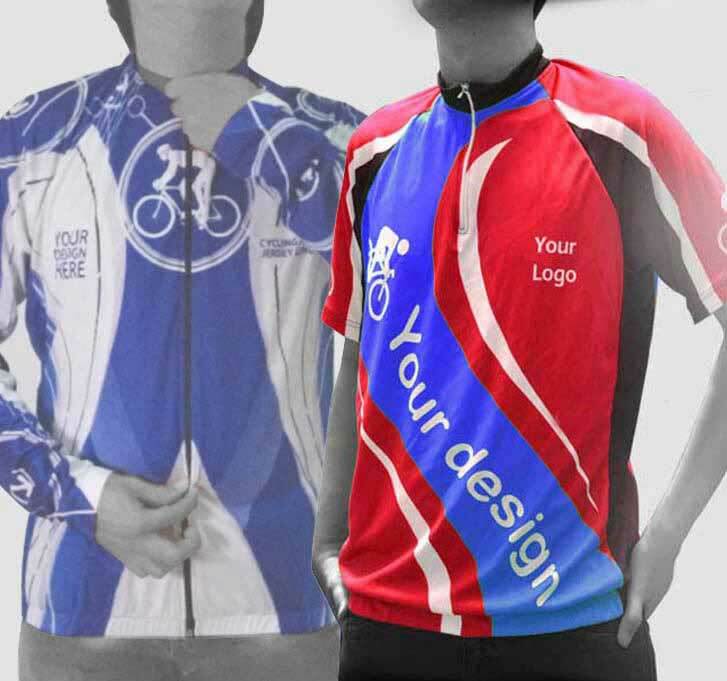 Nowadays, cycling becomes new trend to reduce air pollution which affect global warming. 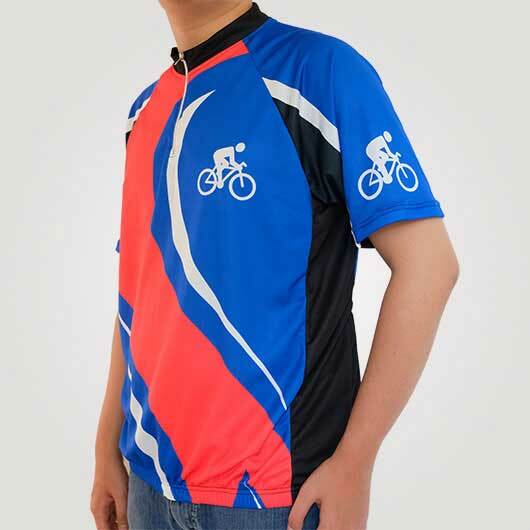 Furthermore, cycling also has another value to make you healthy because cycling is also a sport. 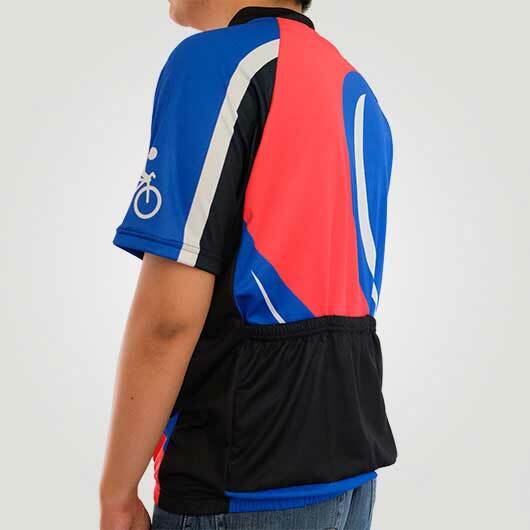 Not only a bicycle that is needed but also cycling jersey is need to be noticed to make better flexibility in cycling. 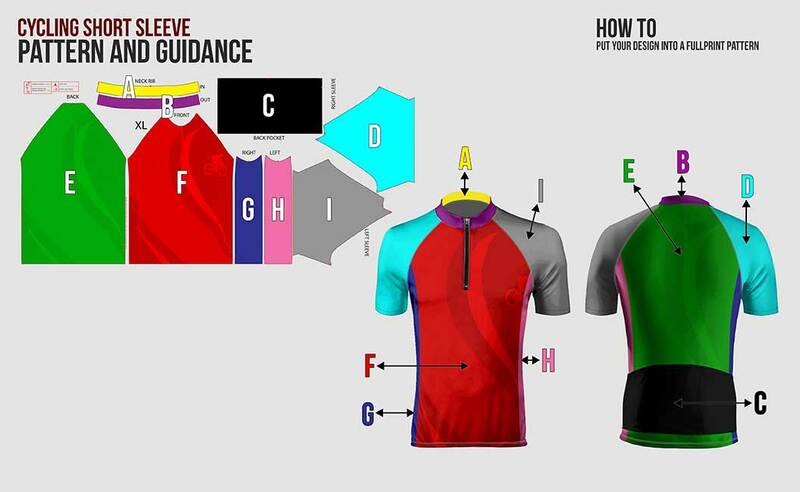 In custom.ph, you can choose what material that you think will be good for your cycling jersey such as Microfiber (mixed polyester, spandex, and nylon), doff color fabric, a bit thick, not transparent, fall following the body, soft and porous texture which is cool when it is worn; then we have Hivetex (polyester), a think doff color fabric, not transparent, stiff following the body, soft and hexagonal pores texture, high water absorption that makes it fast drying. 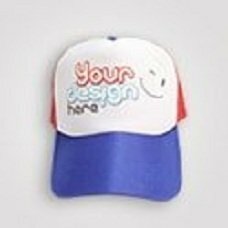 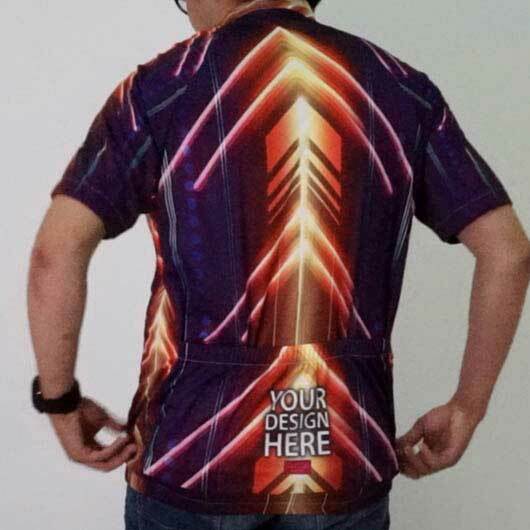 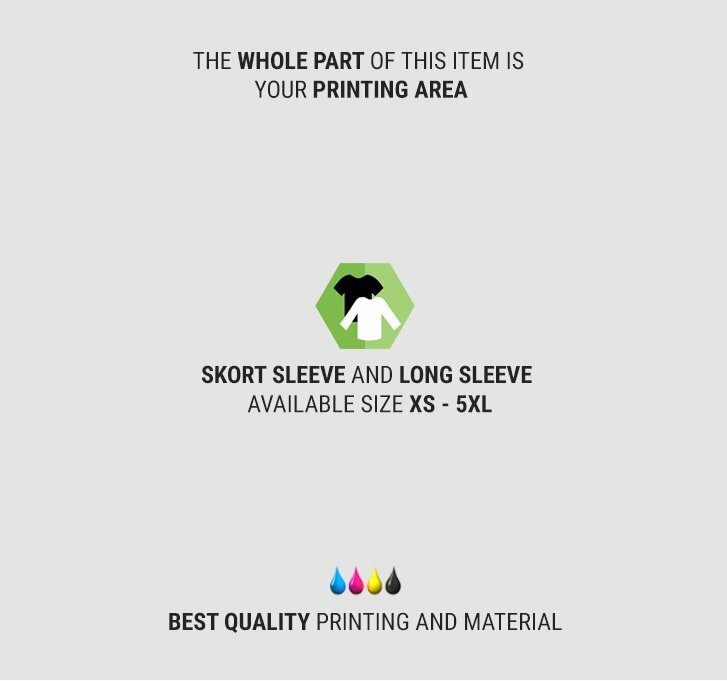 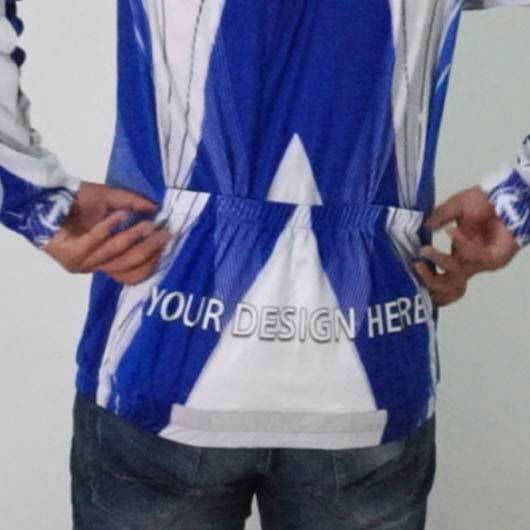 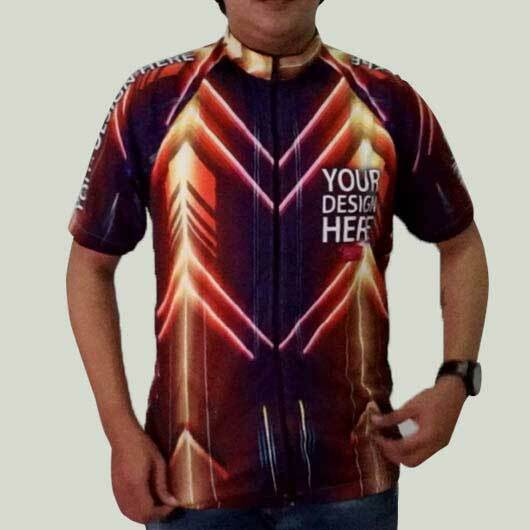 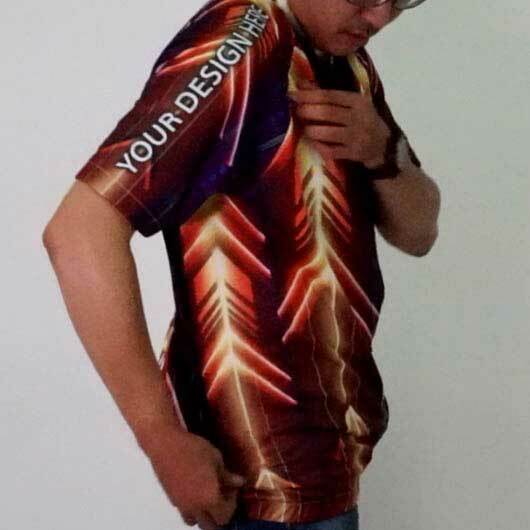 Not only choosing the material, but also you can add any pattern printing you like to your cycling jersey. 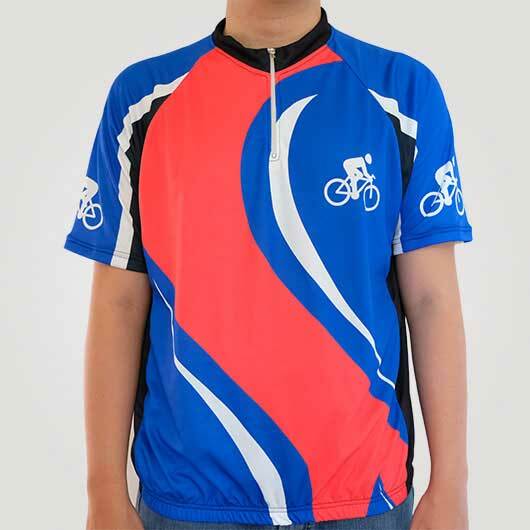 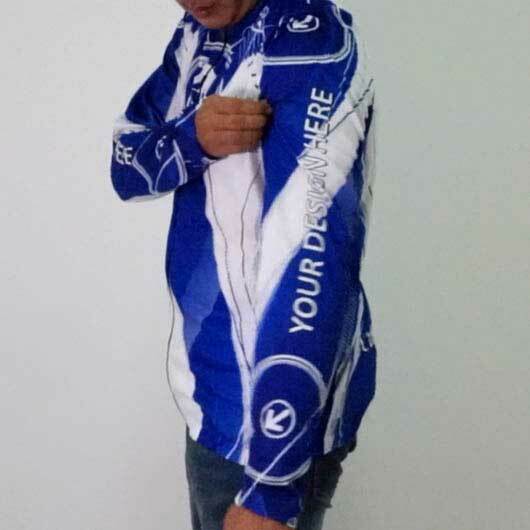 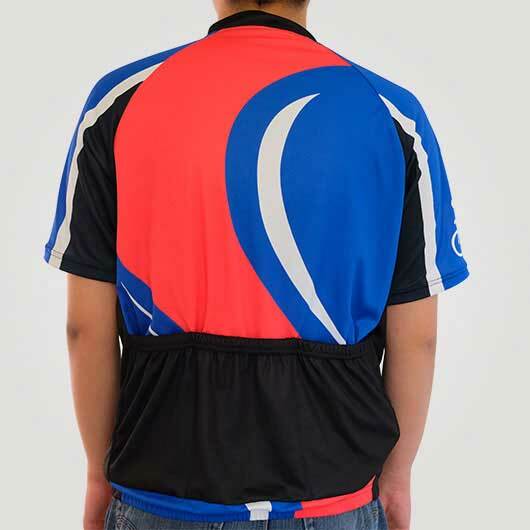 Beside giving you comfort when biking, your own design cycling shirt also will make you look cool and stylish. 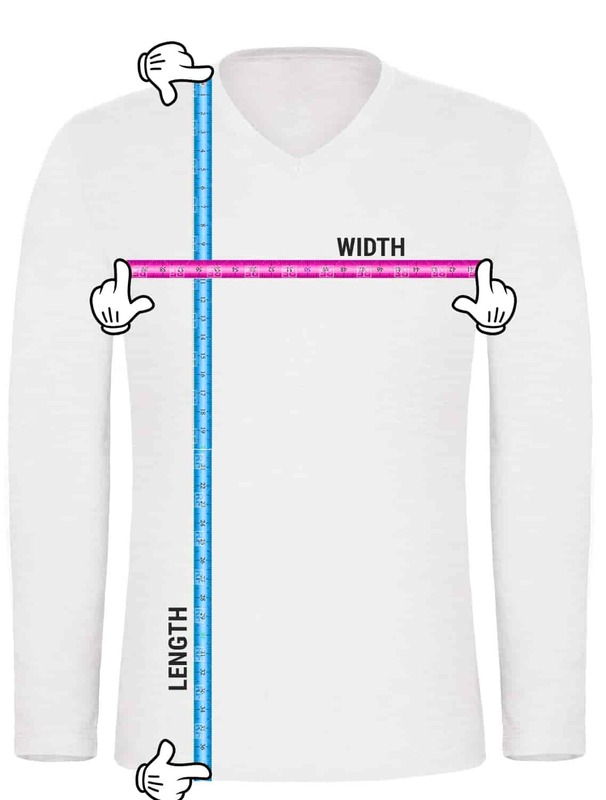 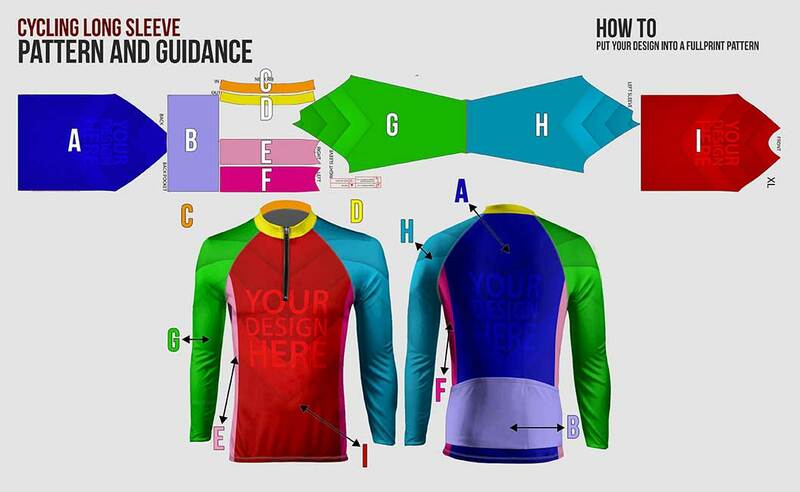 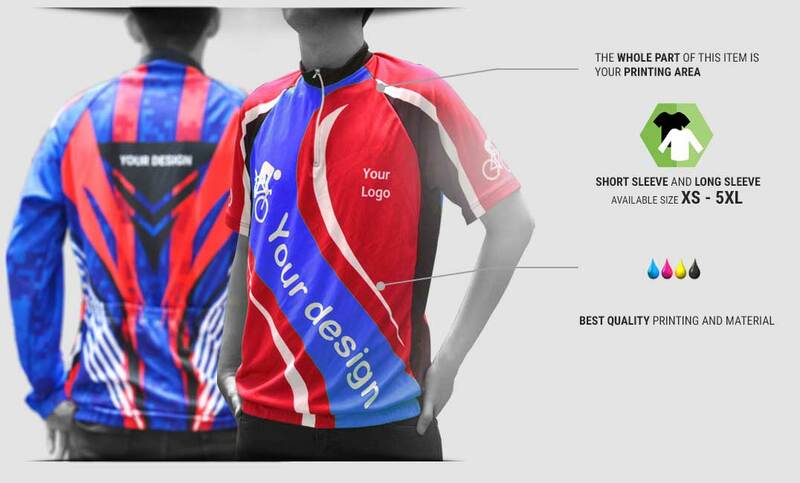 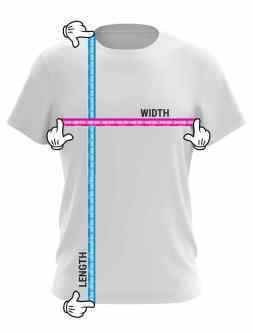 Great thing, you can design cycling jersey shirt for your team without any boundary!